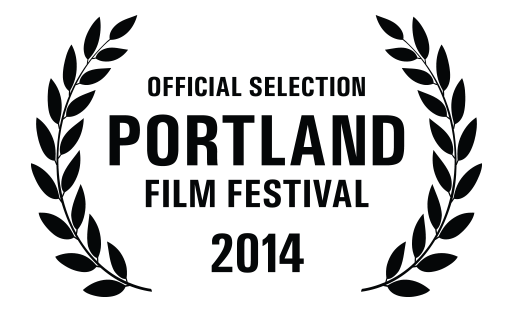 We are excited to announce our inclusion in the Portland Film Festival (August 26th-September 1st). We’ll post our screening time when we have it on the Screening Page. Portland FIlm Festival is a non-profit organization dedicated to nurturing filmmakers and audiences, and to celebrating the power of a good story. The festival focuses on the people, ideas, technology, skills and artistry behind filmmaking and provides both entertaining and educational opportunities to the public. The festival is anchored with three nights of outdoor screenings, offering its filmmakers one of the largest audiences available on the West Coast. The proud support of the City of Portland makes the festival possible.